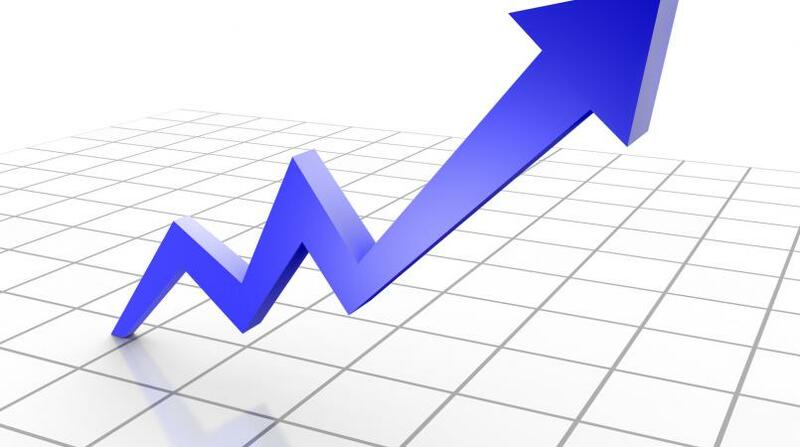 Is your business one of those affected by the foreign exchange situation? The T&T Chamber of Industry and Commerce is calling on businesses to participate in a foreign exchange survey, in a bid to address the situation. The T&T Chamber said it has noted the heightened frustrations among members of the business community, spurred on by a general uncertainty about access to foreign exchange and its limited local availability. In a statement on Wednesday afternoon, it said the negative impact resulting from this untenable situation has been well documented in the public domain. However, the T&T Chamber noted that sadly the situation has persisted with no sign of resolve while posing a real challenge to local businesspeople. As such it is said it is taking steps to address the foreign exchange situation. “In response to numerous calls received from our members and the wider business community, the T&T Chamber has developed a survey to poll respondents about the precise nature of the problems they have been facing. The T&T Chamber is, therefore, inviting members of the business community to register their concerns by participating in a forex survey as designed by the Chamber’s Trade and Business Development Unit. Any business wishing to participate can send their corporate email address to chamber@chamber.org.tt to be included in the survey. The survey will be issued in a few days. 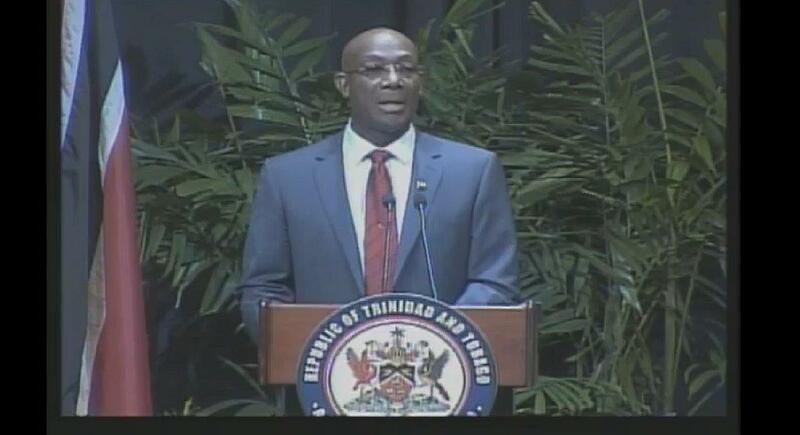 Based on the responses received, the T&T Chamber said it will then provide a comprehensive statement on the matter. 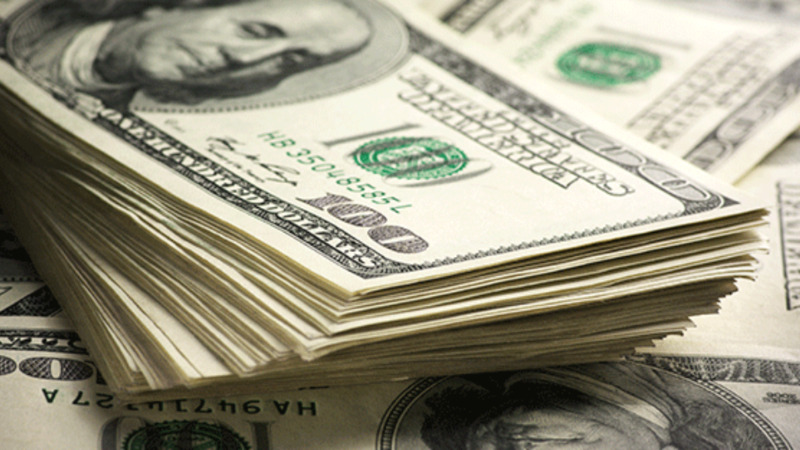 The foreign exchange situation is one that has been plaguing the business community over the last few months. 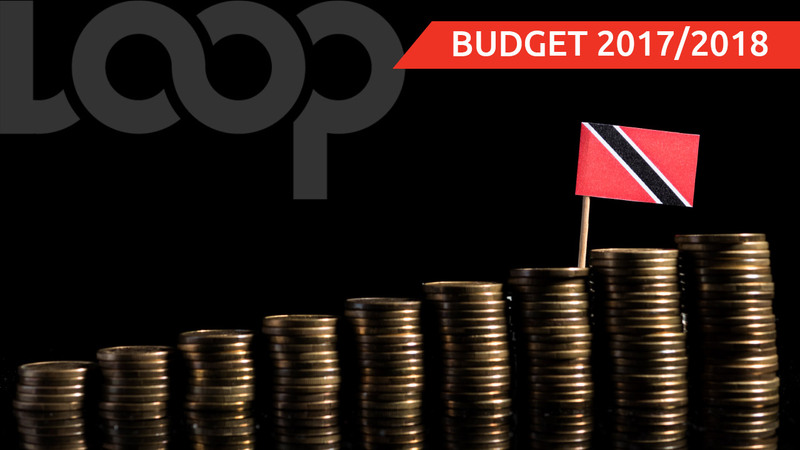 During his budget presentation on October 2, Finance Minister Colm Imbert addressed the situation saying that unless we as a country change our taste for foreign goods, our exchange rate will continue to be under pressure. Imbert also announced that the Central Bank will authorise Exim Bank as a dealer in foreign exchange, as an initiative to allow exporters to access forex.